Deena pimps her new Egyptian Theatre gig. 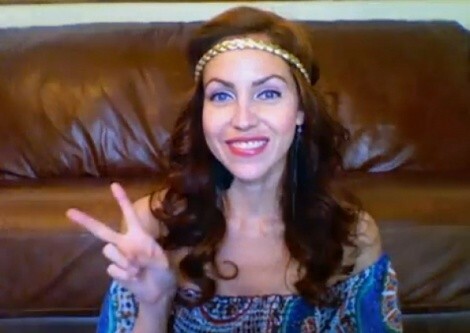 Deena Marie talks about her role in the Egyptian Theatre Company's production if Hair the Musical (June 25-July 25), which hasn't been put on in Utah since the original hippies were around in the '70s. Half-off Egyptian Theatre tickets available now through Kostizi.com.